We just wanted to pop in and wish you all a wonderful weekend! We’ve been up at the Altitude Design Summit in Salt Lake City the last two days and will be through the weekend! It’s been such a great time meeting so many of you and we can’t thank you enough for the support at our panel! Emily spoke on Thursday and we were blown away by so many of the friendly Small Fry community faces in the crowd. You can see all our shenanigans on Instagram (@smallfryblog) and the craziness of Alt in general by using the #altsummit hashtag on Instagram or Twitter. 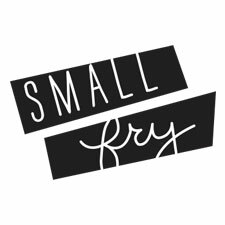 To show our appreciation to those of you who can’t be with us this weekend, here’s the gift we’ve been handing out, our Small Fry motto that quickly brings us to tears whenever we say it to our boys. 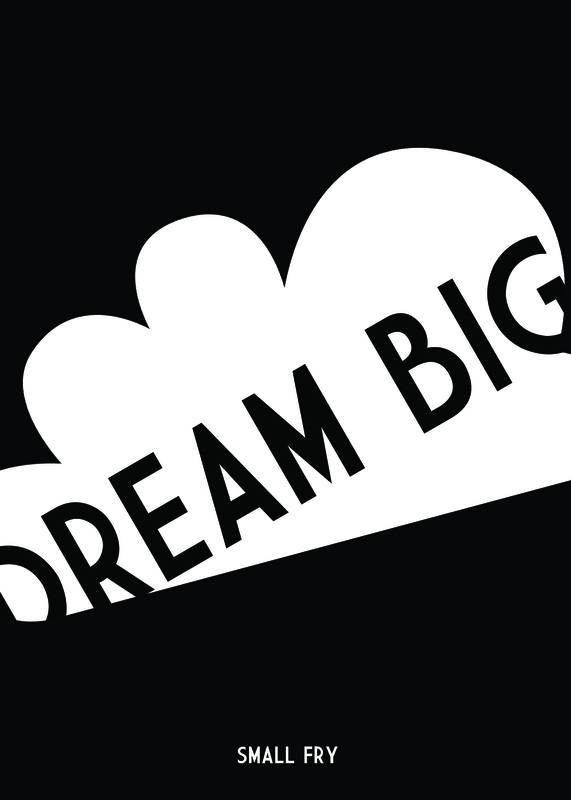 We hope we are always the instillers of big dreaming for our families and for you, and we’re so glad you’re here. With Love: Emily, Jenna, and Nicole.